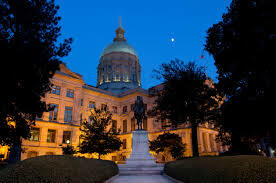 The Georgia Building Authority (GBA) provides maintenance and building management services for state facilities on Capitol Hill. The Facilities Management Division is responsible for general maintenance, housekeeping services, landscaping, renovations, and the Work Control Center. 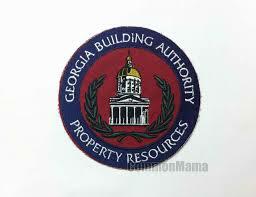 The Georgia Building Authority manages nearly 8 million square feet of space, including the Georgia State Capitol building and the Governor's Mansion in northeast Atlanta. 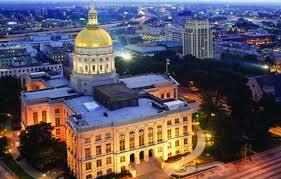 The authority manages 32 buildings and more than 30 other properties including parking decks, plazas, confederate cemeteries, and warehouses located in the Capitol Hill Complex in Atlanta, Georgia. Rochester performed planning, survey, civil engineering and project management for the GBA.